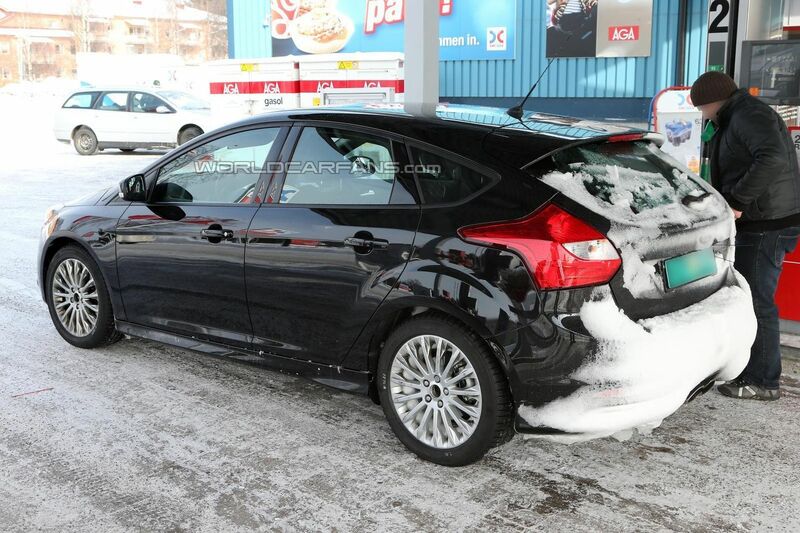 Ford Focus RS coming next year with 330 bhp. 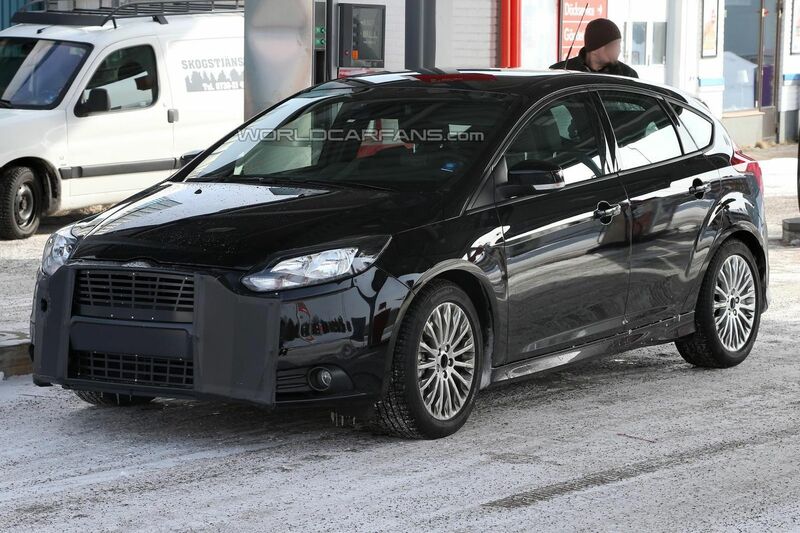 Ford just unveiled the facelifted Focus but new details are starting to emerge about the Focus RS. 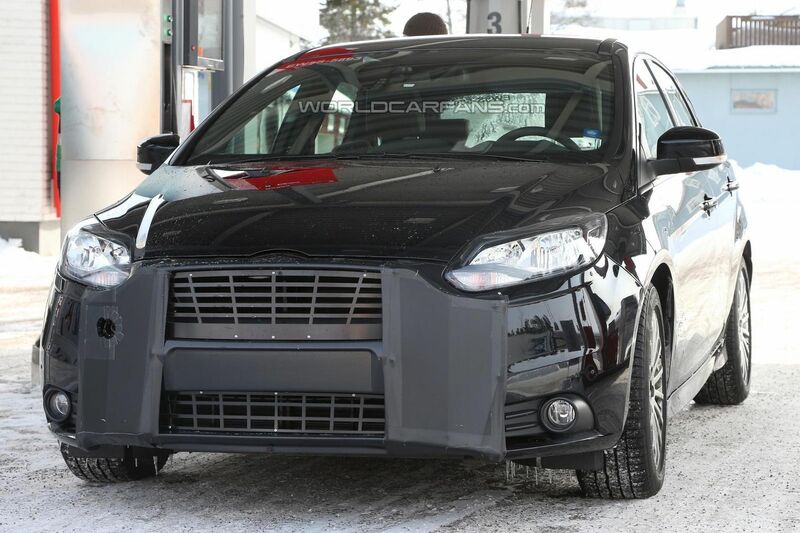 According to Sweden’s Auto Motor and Sport, the high-performance model will likely eschew the Geneva and Paris Auto Show and be launched in 2015. Power will reportedly be provided by a 2.3-liter EcoBoost four-cylinder engine. It produces approximately 305 bhp (227 kW) in the 2015 Mustang but could be tuned to develop roughly 330 bhp (246 kW) in the Focus RS. 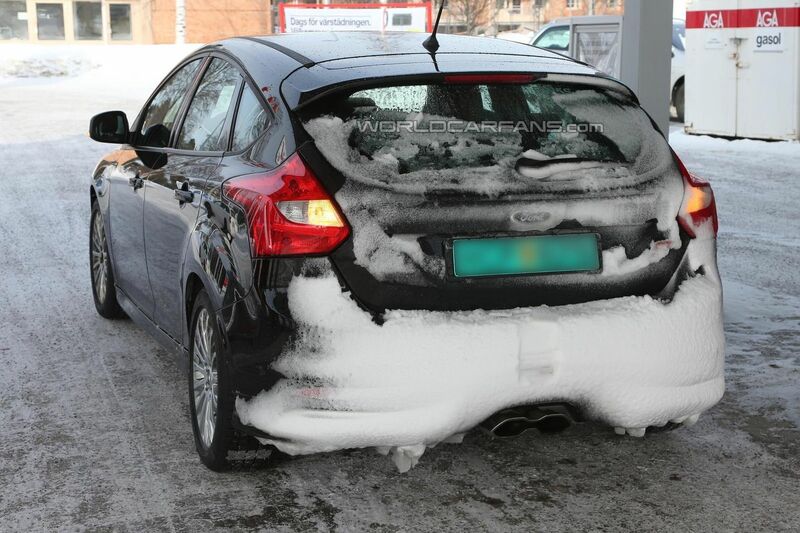 Little else is known about the model but previous reports have indicated it could be available exclusively as a five-door hatchback with front-wheel-drive. We can also expect a sport-tuned suspension, high-performance brakes and a limited slip differential.